My goal is to help you achieve optimum health and wellness, naturally. 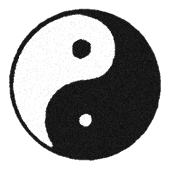 Through working with my patients I have seen the impressive results that acupuncture and Chinese medicine can have. I am grateful to be able to share the benefit of my extensive education with you. My background includes training not only in acupuncture, but in a wide array of Chinese medicine modalities. I am licensed by the state of New York and recognized by the National Certification Commission for Acupuncture and Oriental Medicine (NCCAOM). Jennifer is a New York State licensed acupuncturist and is certified as a Diplomate by the National Certification Commission for Acupuncture and Oriental Medicine (NCCAOM). She holds a Bachelor of Health Science degree in addition to a Masters degree in Education. Jennifer’s thirst for knowledge and passion for holistic healing therapies, led her to attend the Finger Lakes School of Acupuncture and Oriental Medicine in Seneca Falls, New York where she earned a Master of Science degree in Chinese Medicine and graduated with honors. In addition, Jennifer has over 15 years of experience helping patients therapeutically as a licensed massage therapist. Jennifer has also had the opportunity to work in a variety of clinical environments including hospital and outpatient settings as an acupuncturist. She pays particular attention to ensuring that her patients receive comprehensive, quality, holistic healthcare. 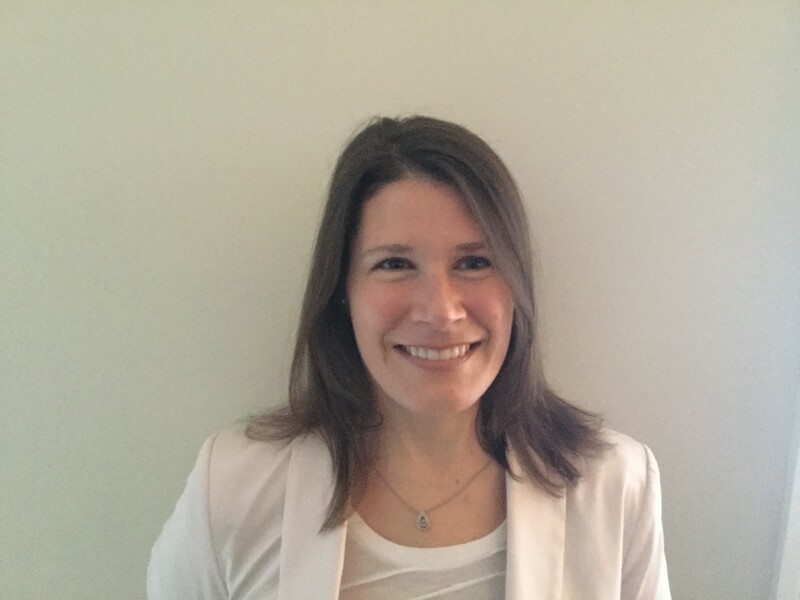 Jennifer is passionate about her work and is committed to assisting her patients with improving, maintaining and achieving their health care goals with the use of acupuncture, Chinese medical bodywork, Qi gong body movements, yoga stretches, dietary and wellness practices, and integrative therapies. Jennifer is excited to be part of the East Side Wellness Center and believes that an integrative approach is the best approach for achieving wellness.